Variable mitre cut adjustment to 45 degrees for precision work . 4 Stage pendulum adjustment for increased sawing performance . Max. drill capacity in steel	10 mm . Max. saw capacity in steel	10 mm . Max. 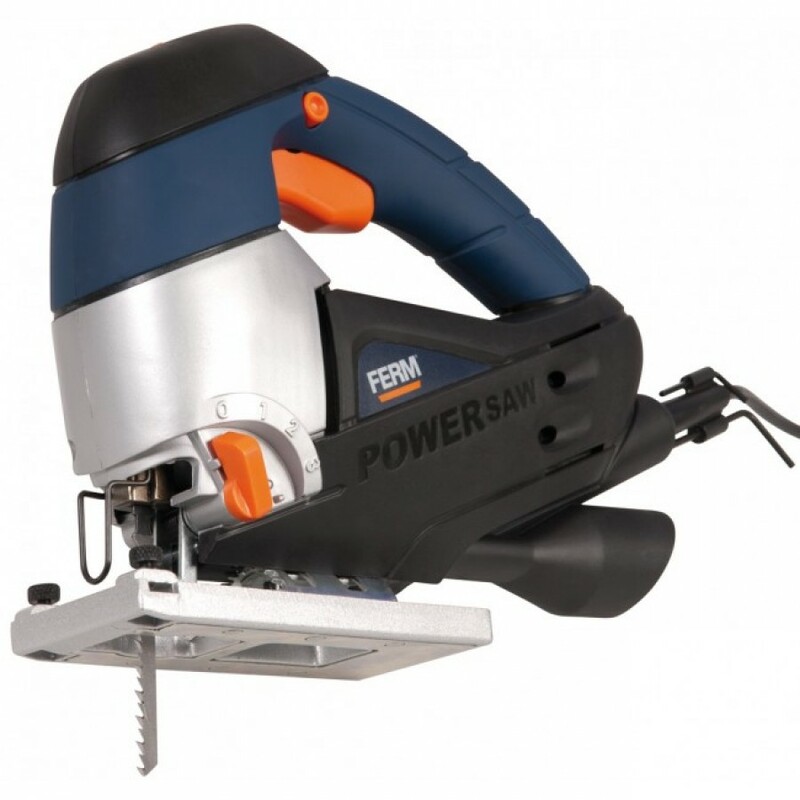 saw capacity in wood	110 mm . Power input	710 W .
No load speed	800 - 3000 /min . Mitre cut adjustment	0 – 45° . Mains voltage	230 V .